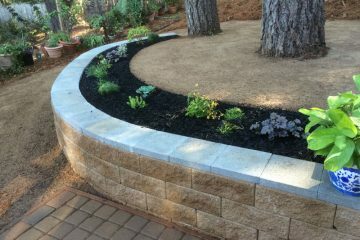 Thomas Landscapes was established as a small, conscientious and detail-oriented company. 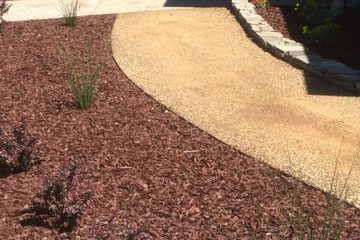 We lead the way in delivering quality landscaping to our clients. We take pride in creating and enhancing the value of our customers’ properties. 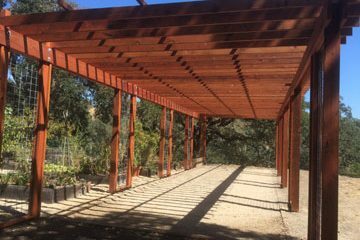 Our ventures include both commercial and high-end residential markets, ranging from maintenance service work to multimillion-dollar construction projects. We are large enough to trust and small enough to provide exceptional service. We’re Hiring in Sonoma County!View Job OpportunitesApply Now!Estamos Contratando en Sonoma County!Oportunidades de Trabajo¡Aplica Hoy!